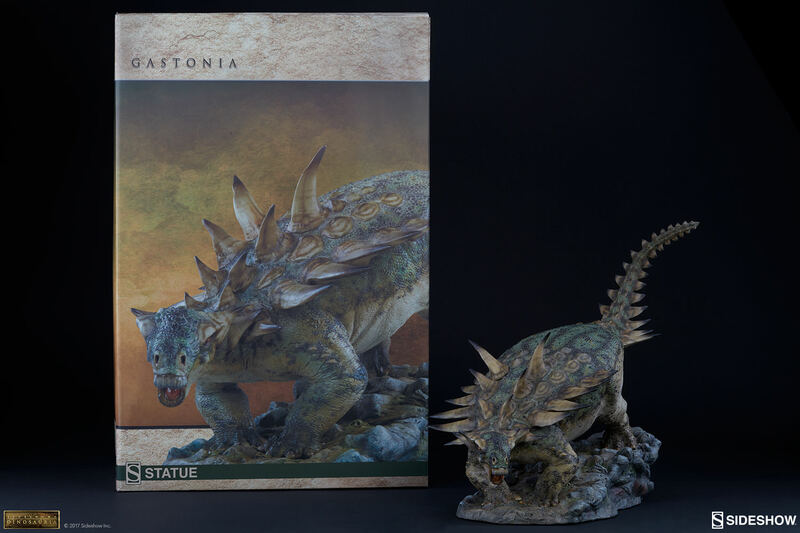 The latest specimen in Sideshow’s Dinosauria Collection is Gastonia! 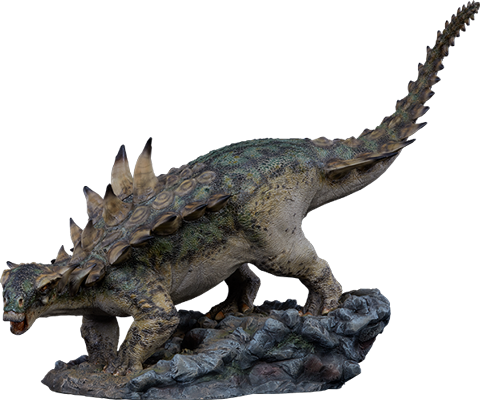 A member of the ankylosaurian family of herbivores, Gastonia roamed North America around 125 million years ago. 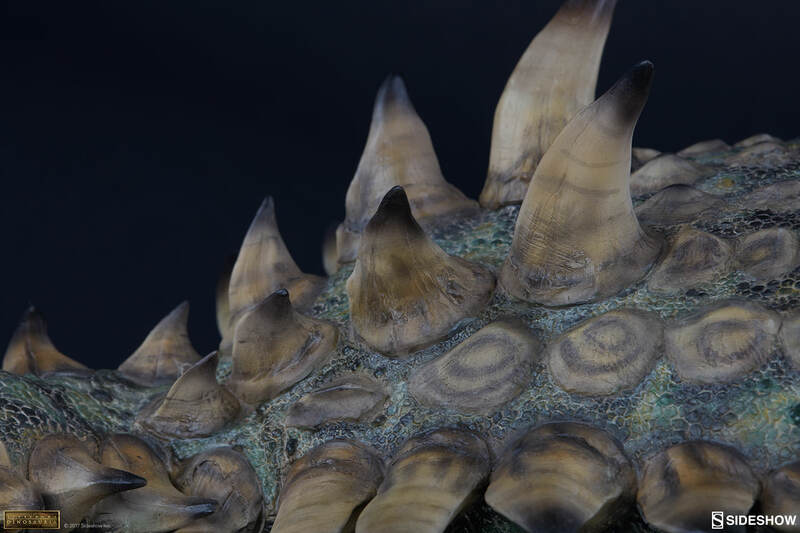 Most notable about this 2-ton tank of a dinosaur is the sacral shield and large shoulder spikes that run the length of its body. 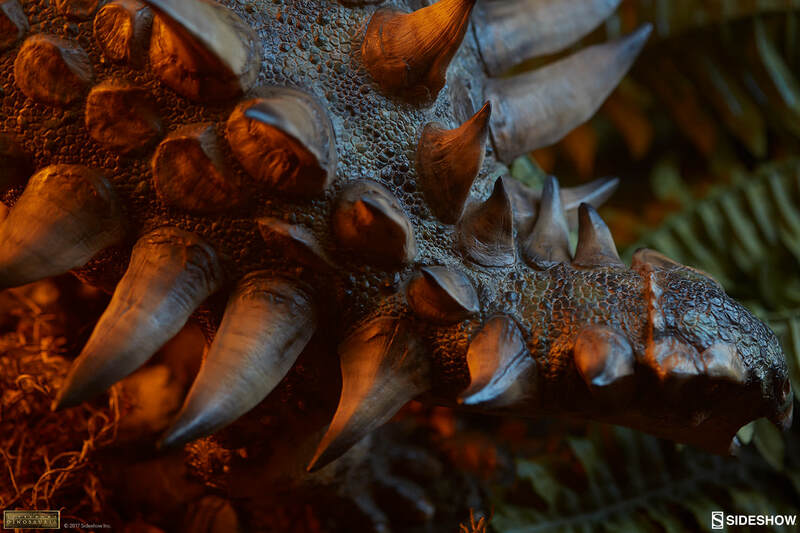 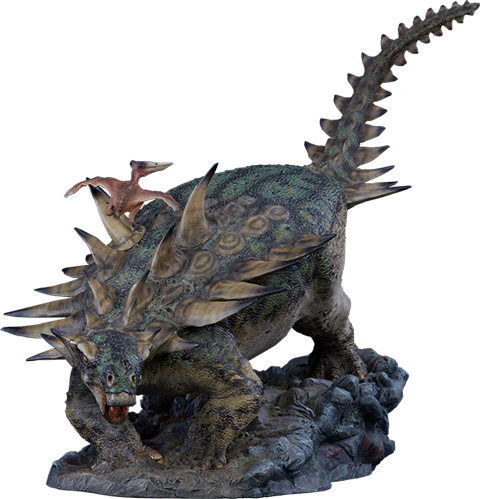 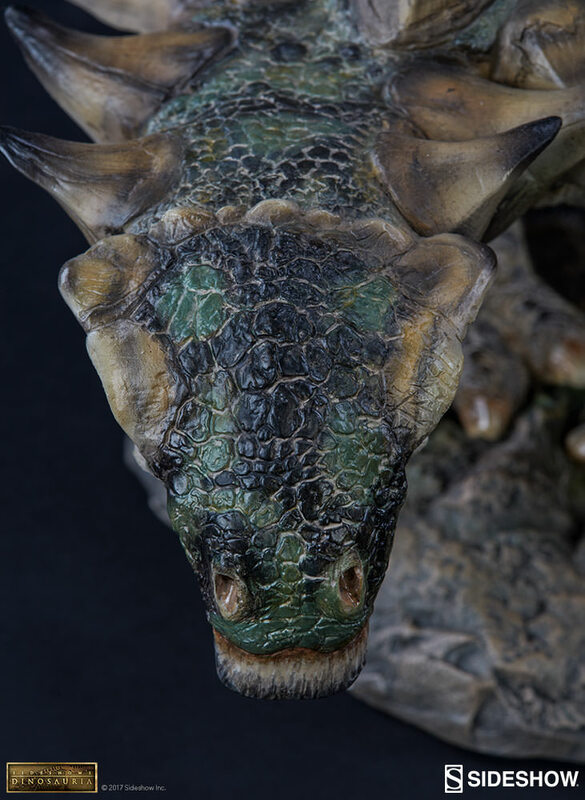 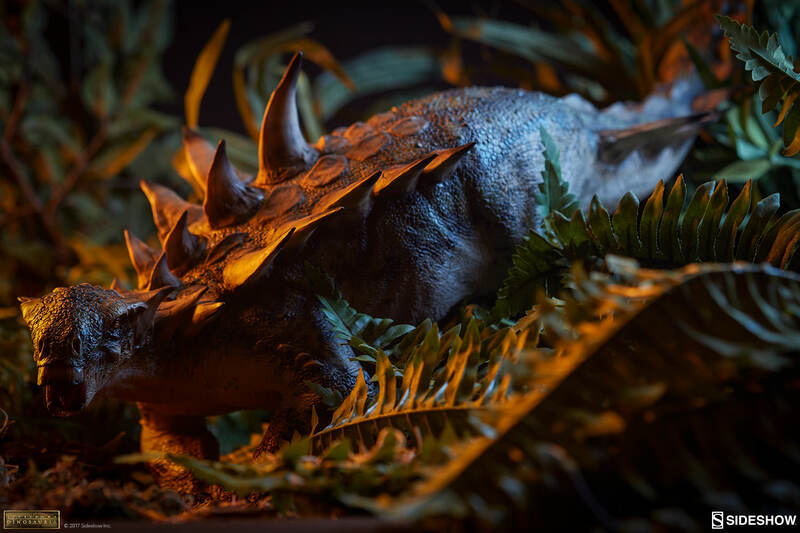 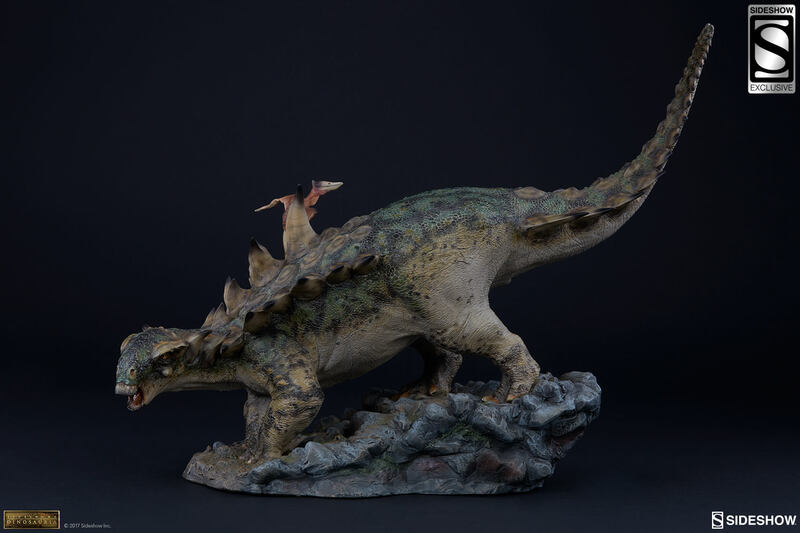 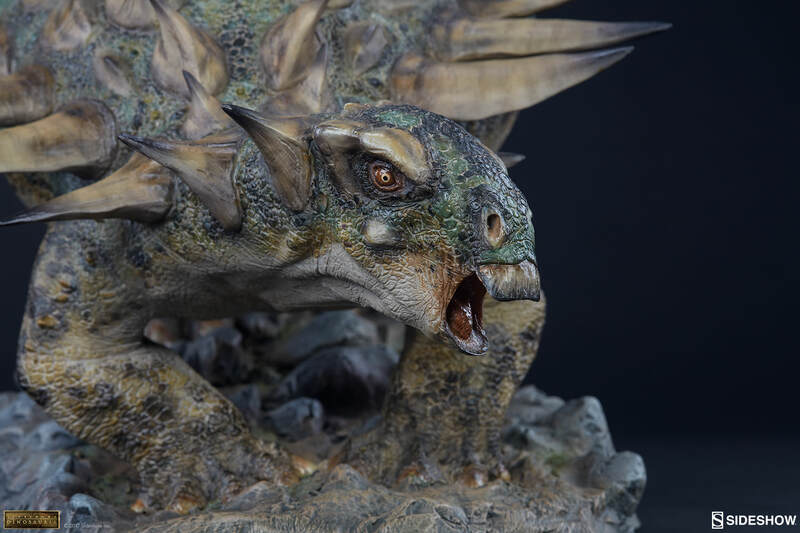 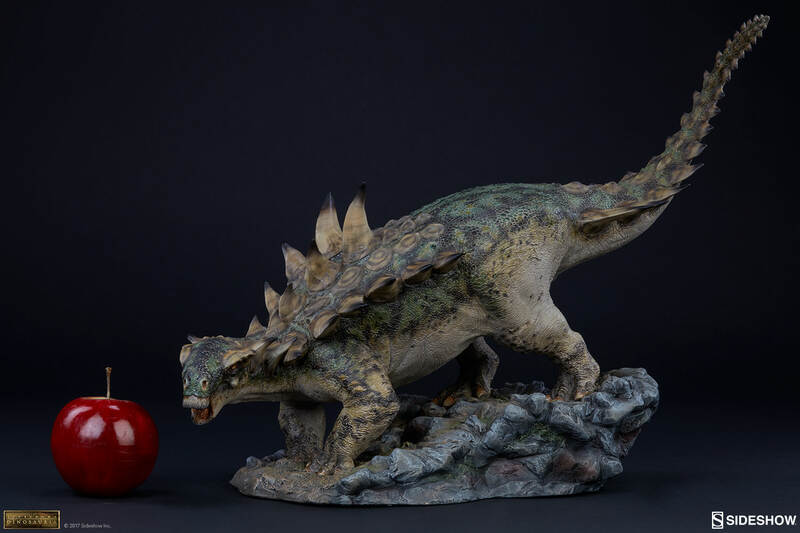 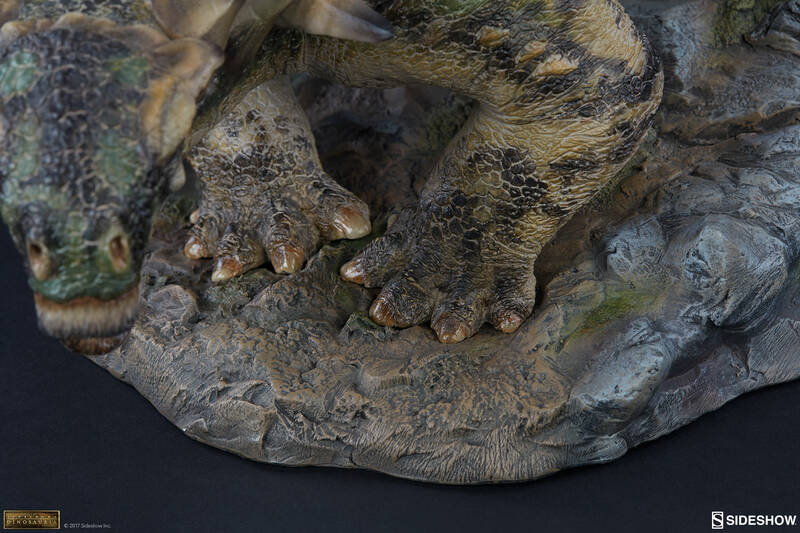 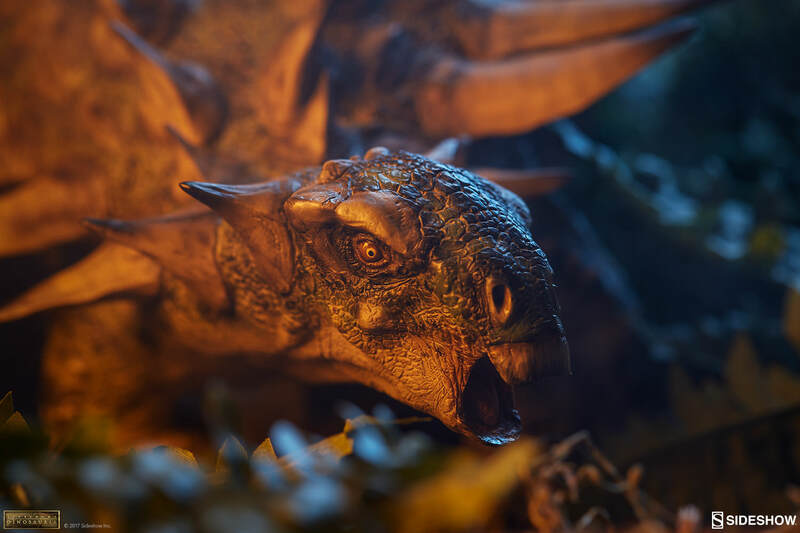 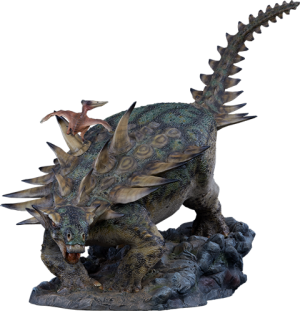 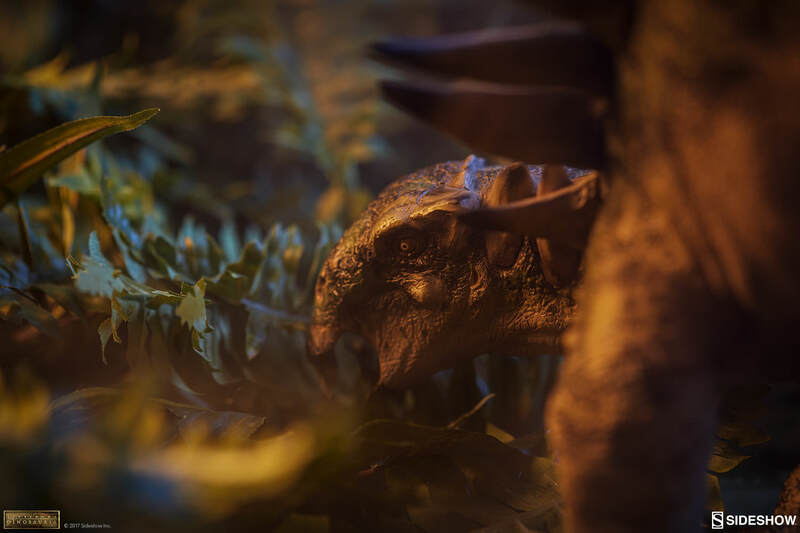 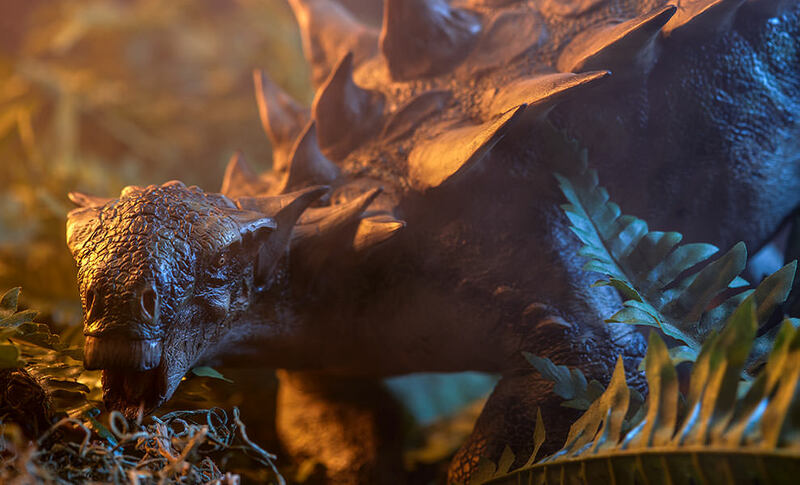 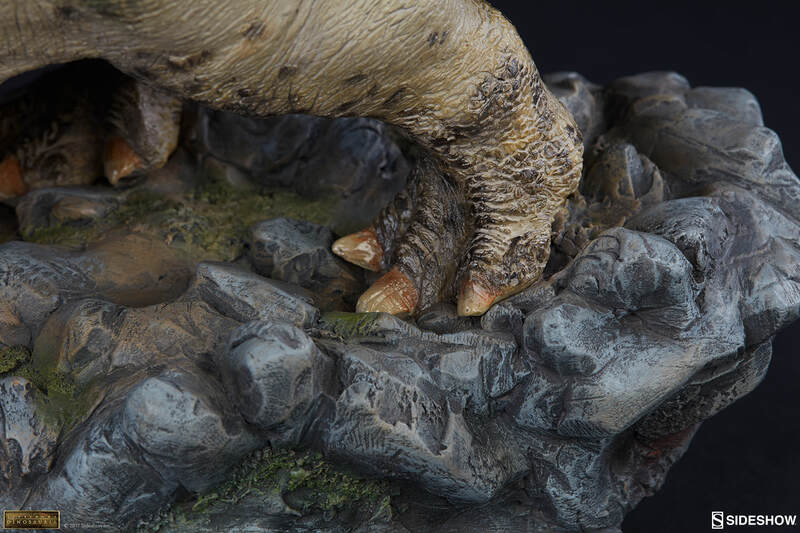 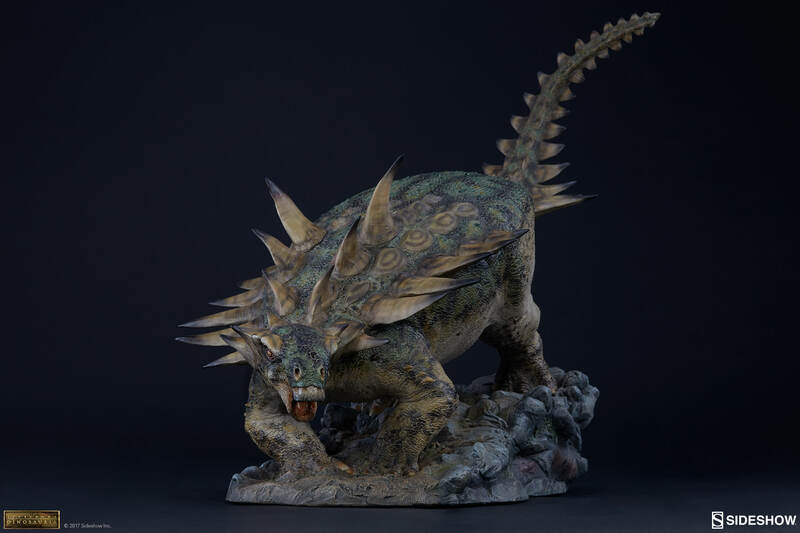 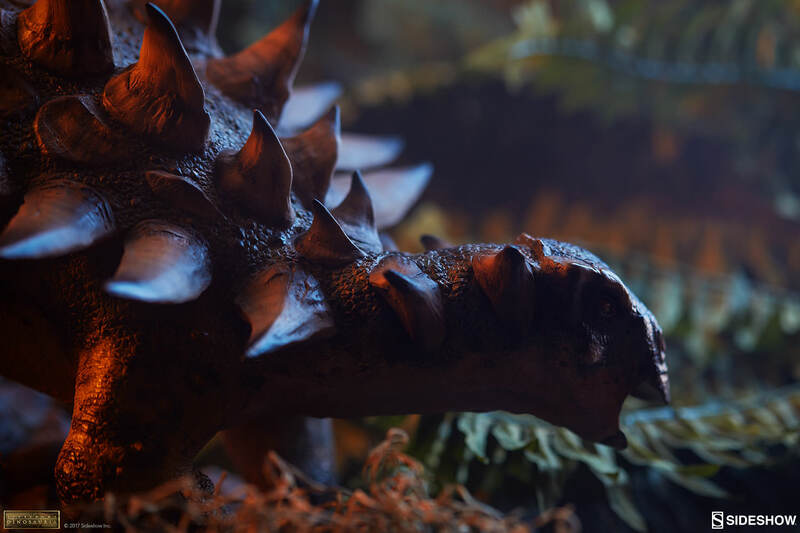 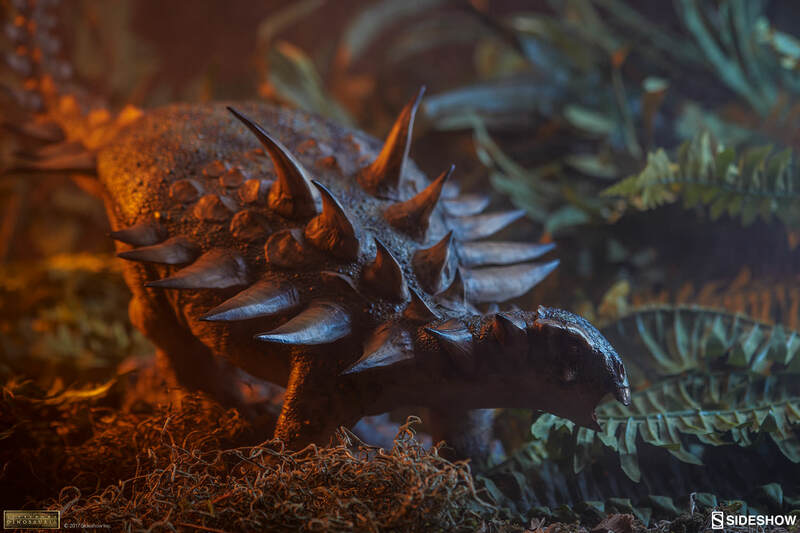 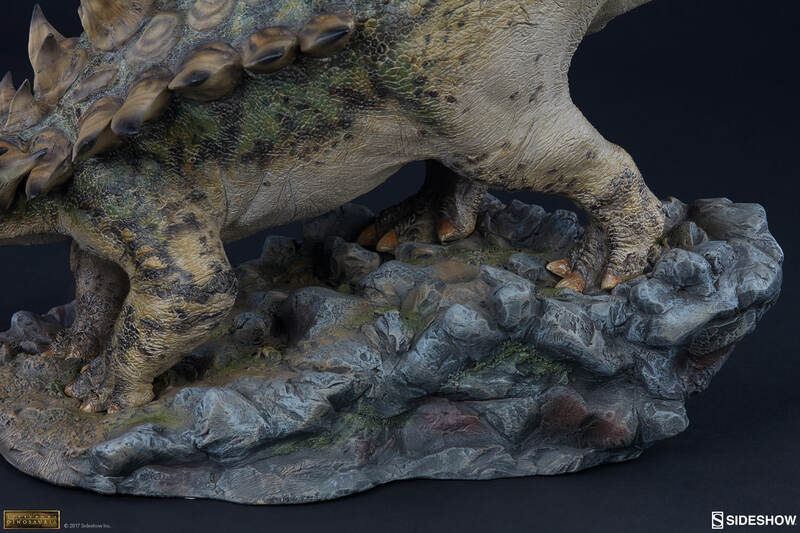 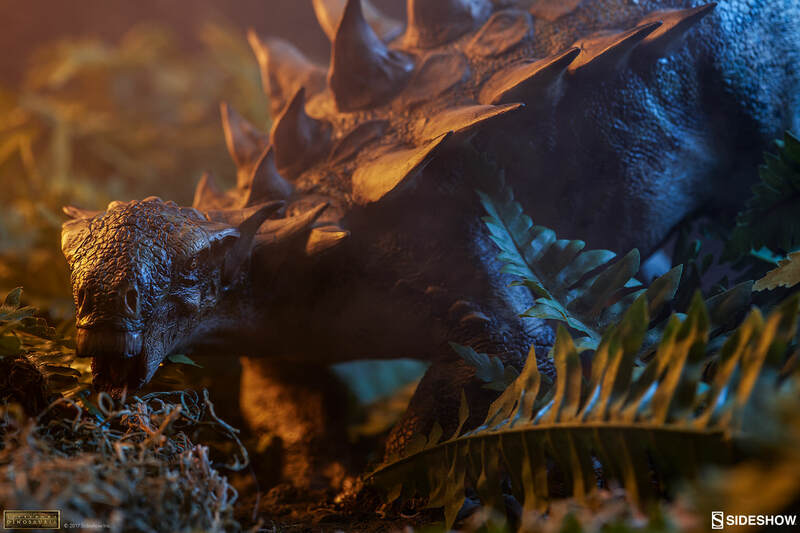 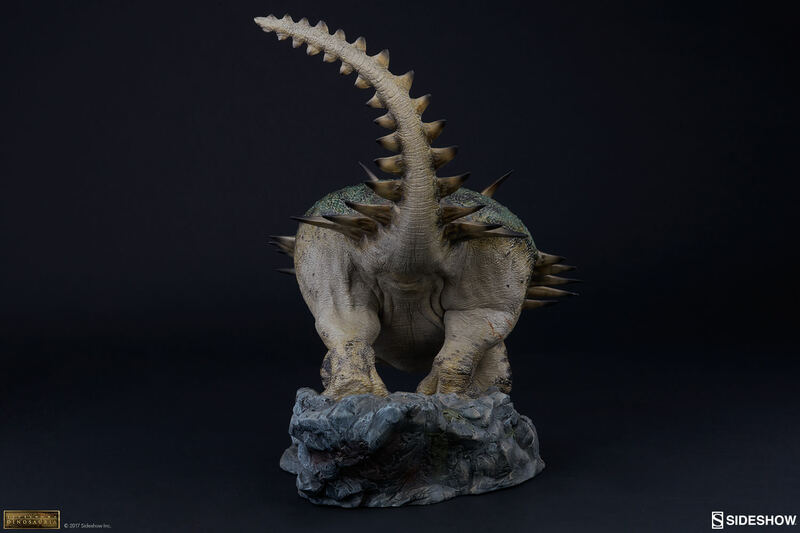 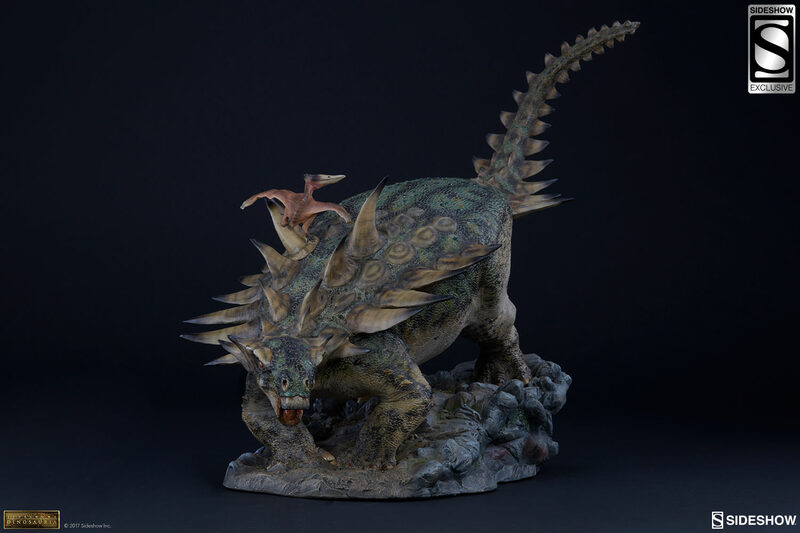 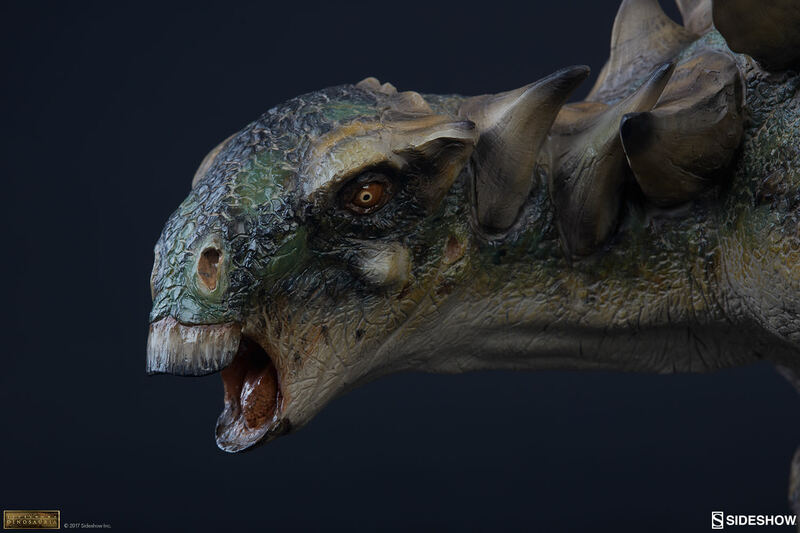 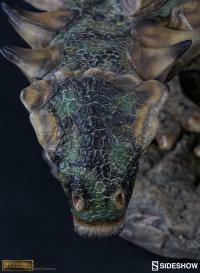 Sideshow’s team of artists have worked to capture this amazing creature in exacting detail and have crafted a statue 19” long from head to tail and covered in recognizable armored plates. 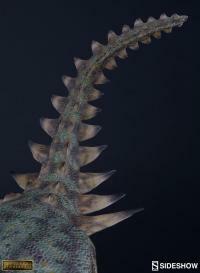 Don't miss your chance to add Gastonia to your Dinosaur collection. 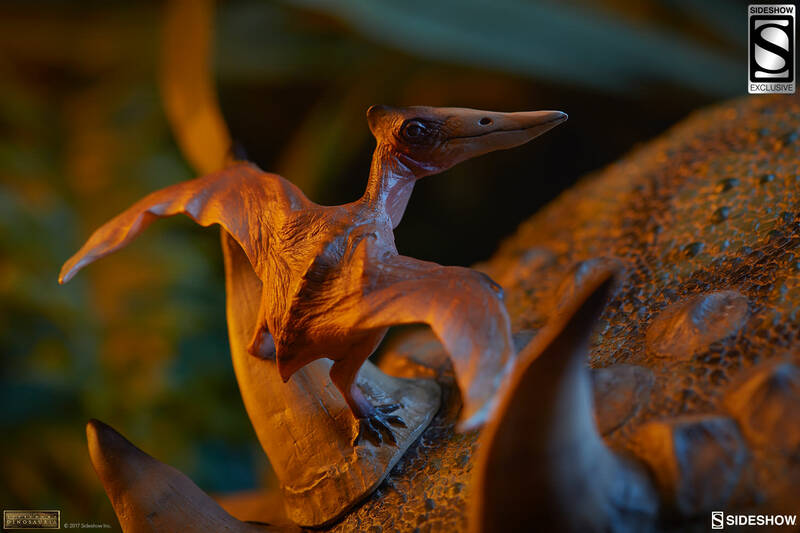 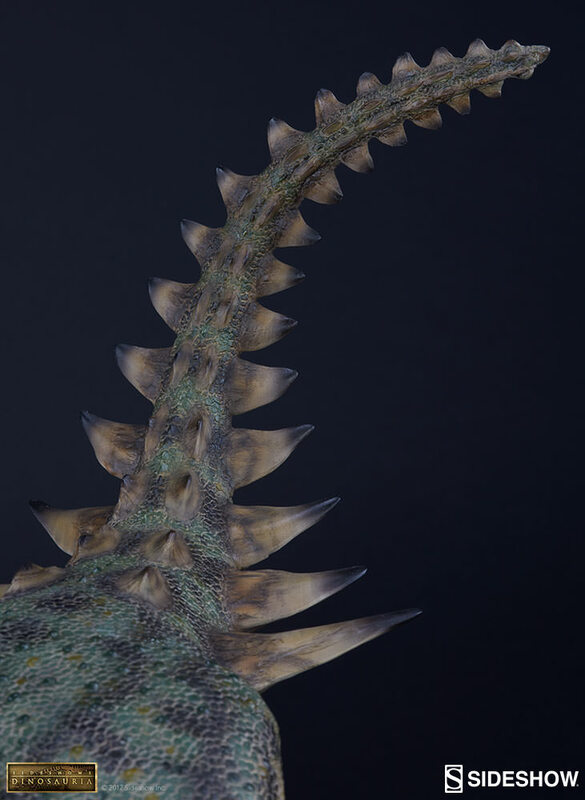 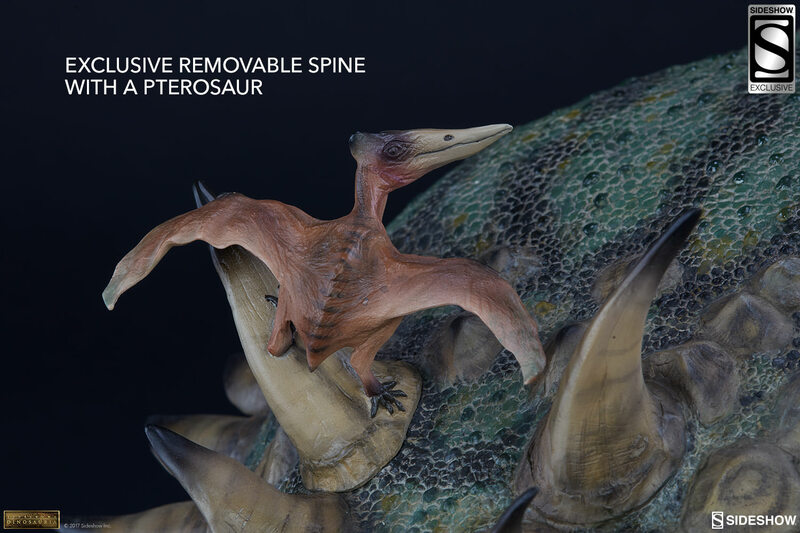 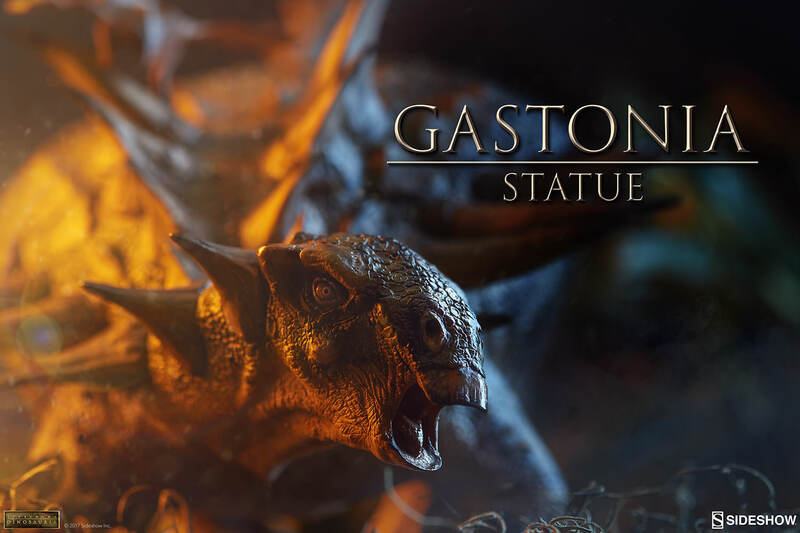 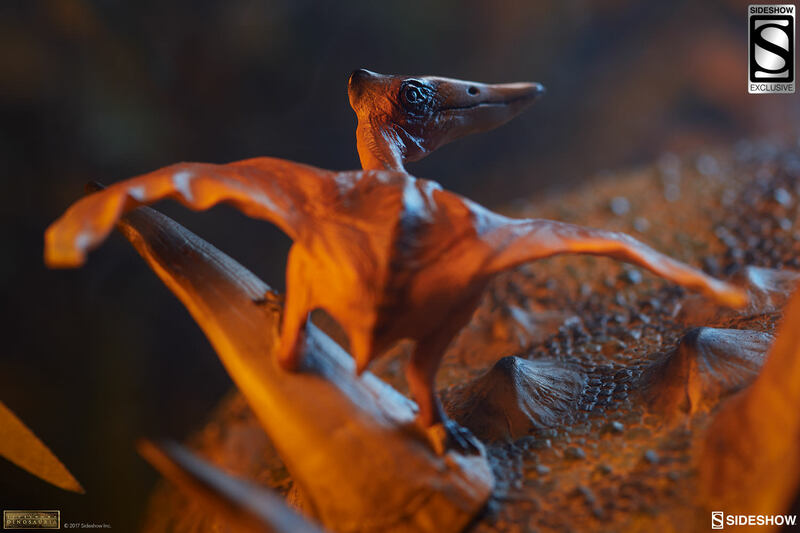 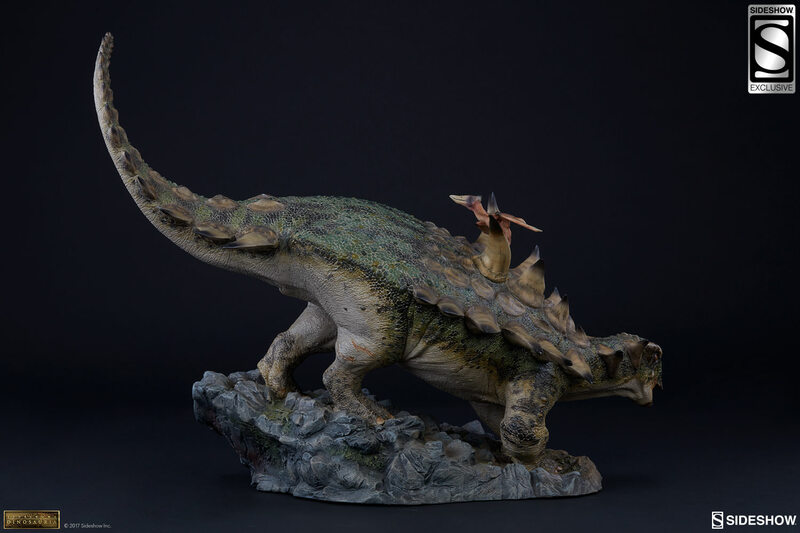 Those collectors lucky enough to make the Sideshow exclusive version a part of their home will have the option of displaying their Gastonia with a small Pterosaur on a removable back spine.